If you’re going to build a piece of software that will surely annoy one of the world’s largest tech company, then you may as well choose one that is at the top of its game. In this case, the company is Apple and the software in question is TorrenTV, a cross-platform streaming app that allows users to stream torrents directly to Apple’s "hobby" project, the Apple TV. The Apple TV is undoubtedly a great product with a whole heap of potential that could ultimately see it develop into an extremely powerful gaming or media platform. However, in its current form it’s somewhat of a "walled" experience, in that users can only really get involved with content that is provided – or directly curated – by Apple itself. Let’s be honest here; only being allowed to view and stream legitimately owned content is exactly how it should be, but that doesn’t stop a lot of users from berating the power that Apple yields over the platform or wanting some additional power. In an effort to provide that level of choice for users, the developers behind the said project have come up with a clever way of interacting with Apple’s own AirPlay protocol to allow torrents to be streamed directly to the attached high-definition TV set. The newly created software, available for Windows, OS X and Linux, uses the same underlying streaming code that was found in the Popcorn Time app that grabbed headlines a few months back. It also utilizes an extremely simple and user-friendly interface that allows media to simply be dragged and dropped onto the UI for the streaming process to be invoked. We can’t say that we approve of what the developers behind this app are trying to achieve, but the fact that it doesn’t actually index or save any files should give it an extremely small amount of leeway when the legal teams of the big companies come hunting. 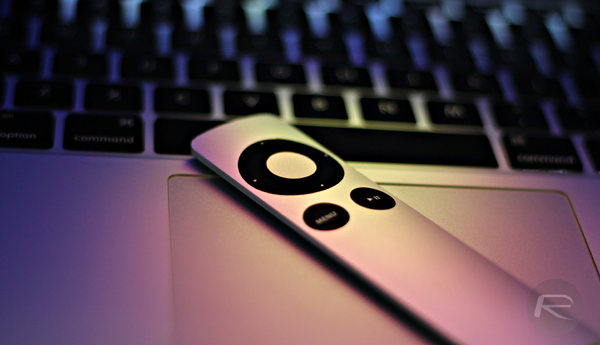 By downloading sequential parts of the provided file in the background, the service is able to stream the embedded media immediately to Apple’s set-top box, and even the Roku. If Apple TV is a little too expensive for you tastes, then there’s also incoming support for Google’s Chromecast dongle. We get the feeling that it won’t be long until this app suffers from the wrath of the big boys. Technically that’s not PT facilitating it, it’s Apple. Screen mirroring isn’t great quality imo.This works very, very well and also pals locally hosted files too.